He was born on 3th March 1956 in Kars, Turkey. Is an actor, thespian and vocalist. When he studing Hacettepe University Electronic Engineering leaved from the university and He went to Ankara Art Theatre. 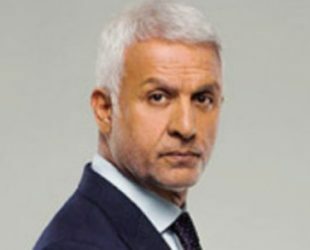 Master actor Talat Bulut now acting as Halit Argun character in the Yasak Elma series (English: Forbidden Apple) on Fox Tv. Talat Bulut appeared in more than 25 films since 1980.